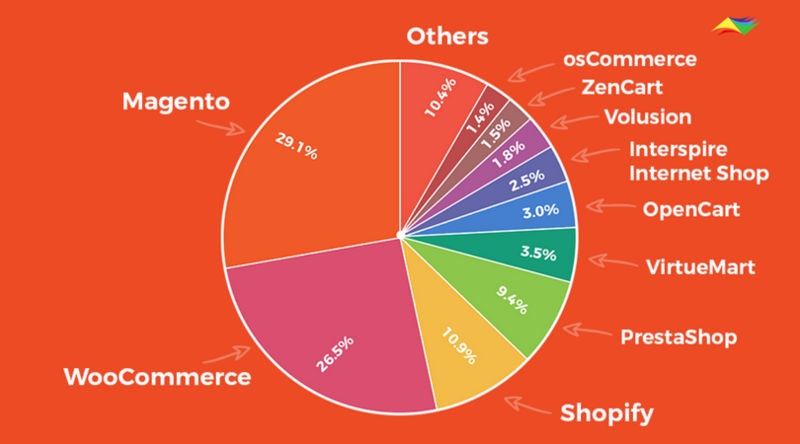 June 19, 2018/ Which E-Commerce Platform Is The Best Choice For Online Store? On starting an e-commerce portal or online store, you are required to take a couple of things into consideration. 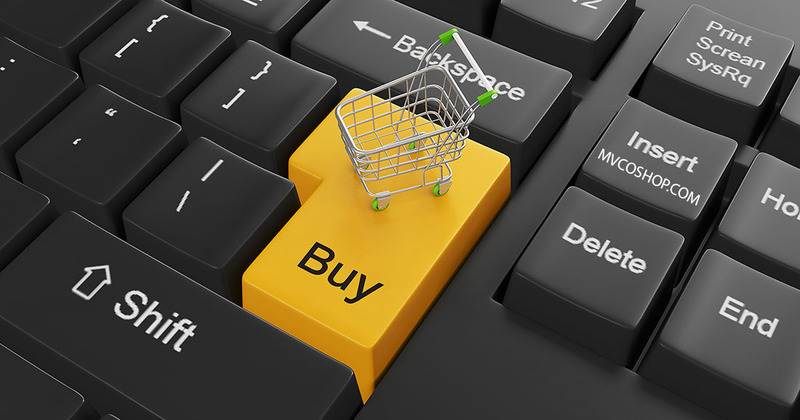 One of the vital decisions you have to make is the choice of an e-Commerce platform. Before we talk about Which E-Commerce Platform Is The Best Choice For Online Store, we need to cover the basics of the same. There are two key categories of e-commerce platforms – the hosted and the self-hosted. The former means that the company would host your online store, while the latter offer you with the required software, but for this, you need to get your own web hosting. Now, let’s check the answer to the question, which E-Commerce Platform Is The Best Choice For Online Store? It is one of the most popular e-commerce platforms, which offers the user an interface of the admin panel. However, it has a few limitations. Some of the major limitations can be controlled to a great extent. No other hosted solutions will offer you the custom-made checkout process, hence you can think of opting for the Self-Hosted section right away. Besides, it has several good add-on apps with it like your smartphone which can be downloaded and installed in your online store to get some new features. You can avail this e-commerce platform for your store for around 29 USD per month. The next best ecommerce platform is Shopify, which gives much better options for the customisation. At the same time, it is very locked down; hence you cannot do much with it. For the novices, the complete website is created with the help of a template file. You can even get the basic information regarding the products, store, cart content or categories, which are required for remarketing tracking scripts. Though you can find responsive support, they are not often helpful most of the time. You can opt for this e-commerce platform at the cost of around 15 USD per month, which is much cheaper than Shopify. This e-commerce platform resembles volusion, but it can be rated closer to Volusion rather the Shopify. Though you have the option of customising it to a certain extent it still lacks behind in giving you the complete control as you get with Shopify. It gives you the option of implementing Google Trusted Stores and Product Feed as well with its certain built-in features, however, trying to execute a different system is simply not possible with it. One of the key areas in which this platform for e-Commerce store scores points over Volusion is on the user interface of the admin panel. This comes to be very much more straightforward to navigate and come along with a clean look and feel. It falls under the category of self-hosted e-commerce platform, which has been a favorite option for online entrepreneurs. It is used in most of the major e-commerce portals, but it has its own limitations. It poses the difficulty to customise, while the platform appears to be like a huge complicated dinosaur, which is difficult to quit. However, it has a number of features as well though one may not find the user interface that friendly. It can be called as the best example of any product, which is designed by best magento developers and software engineers who fail to give a user-friendly interface. Nonetheless, these issues can be resolved particularly the speed which makes it useful to some extent. 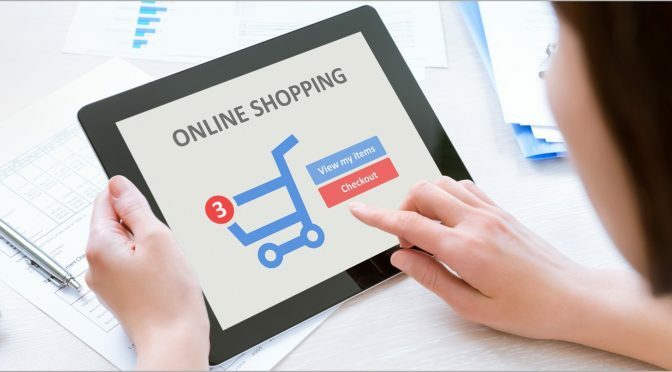 There are several others as well, which can be included in the list, but these are some of the popular e-commerce platforms that can be used for by online stores. You can think of trying any of them and try your fate in the e-commerce domain with your products or services. Good Luck!